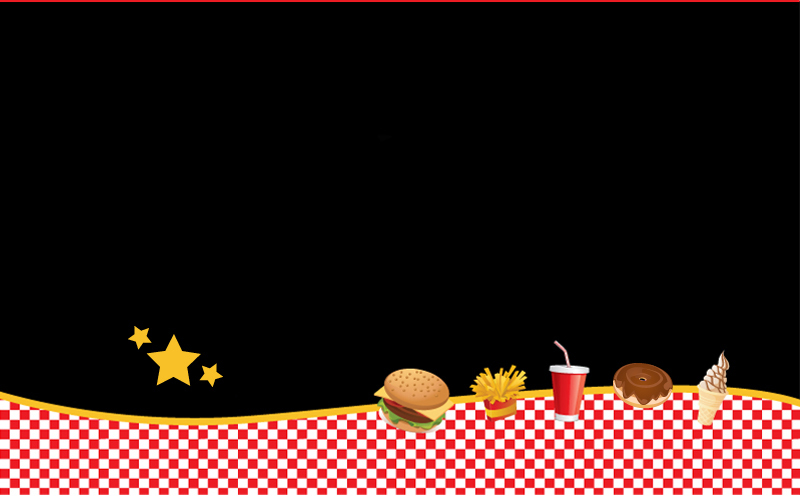 Magic Grill offers a tremendous variety of quality food items that are loved by just about everyone both young and old! Embark on a unique and sucessful opportunity by joining our fast growing franchise. We look forward to working with you as you set out to establish a Magic Grill of your own. We realize that our continued success depends on your success, so we will be with you every step of the way, working with you to help you achieve your goals. If you are interested in joining our promising franchising oppoutunities, please contact Michael Rodriguez at 318-557-7632 or simply fill out the form on the contact page and someone will respond to you at their earliest convenience. Copyright Magic Grill 2015. All Rights Reserved.